Our Amp Up Driving School lasts about 1.5 hours and consists of classroom instruction, track walks, two heats, an after-race group recap, an individual analysis of each racer’s performance and personal coaching. Class size is limited to a maximum of 10 racers. Driving School will be led by a trained instructor with experience and expertise in car control and race craft. Students must be willing and eligible to drive our karts. For a full list of requirements, including a 52” minimum height, please visit our racetrack rules page. Each class is a flat rate per person plus tax. The knowledge and skill gained from this class helps each racer improve whether they enter as a novice or almost pro. Looking for a unique gift for a graduation, birthday, bar mitzvah or other special occasion?  Consider Amp Up Driving School plus a 3-pack of public races.